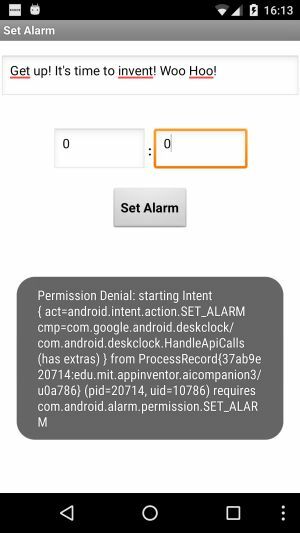 This extension enables you to set an alarm programmatically for devices > API Level 9, Android 3.0 (Honeycomb). Note: You will have to build the app to be able to test it, because the companion app does not offer the required permission. Returns whether user interface should be skipped. Specifies whether user interface should be skipped. Default is true. Event raised after setting the alarm. Note: you have to build the app to be able to use this method! Q1: I find it a bit strange that your error messages say something like "hour should be < 24" while you just test for the text field being empty. A: Yes, you are correct. The better solution is to check for empty string and additionally for hour < 24 and minute < 60. 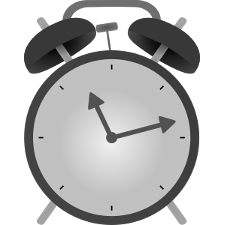 Q2: How can I set an alarm for some date and some hour and minute? 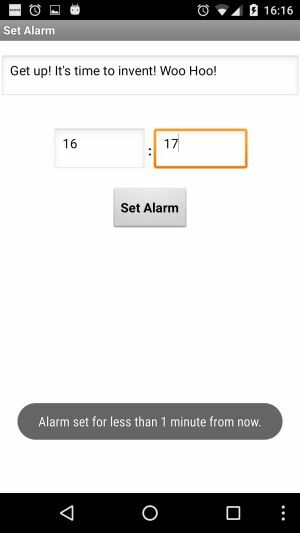 A: Unfortunatly this is not possible, but I can add a method to set the weekday for repeating alarms. You will need min. 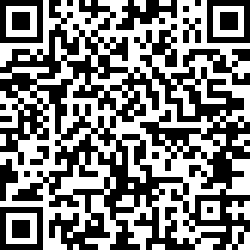 API Level 19 (Android 4.4) for that. In case you are interested in that feature, please contact me by email. Thank you. 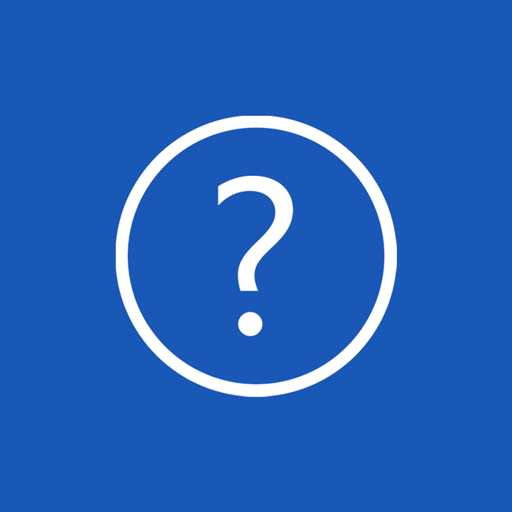 Q3: Is it possible to cancel an alarm? A: To cancel an alarm is currently not possible as extension, because the max. API Level we can use currently is API Level 22. Cancel is available starting from API Level 24, see also here. 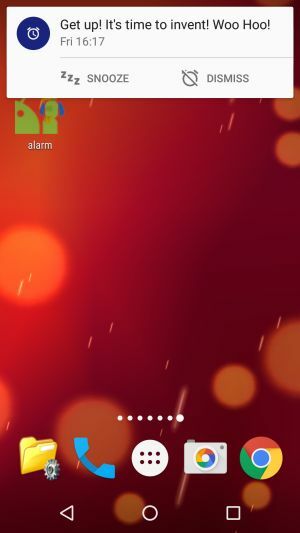 Q4: Is it possible to add Date and year range for repeat to the alarm , so i can make a birthday reminder app ? A: Unfortunately the API does not offer these features, see also here.